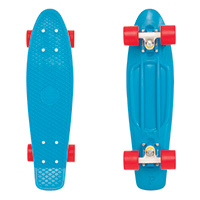 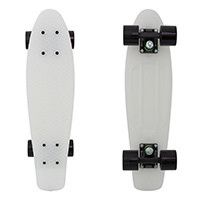 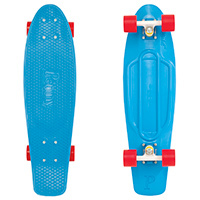 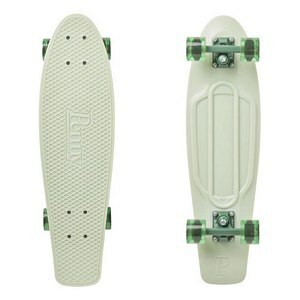 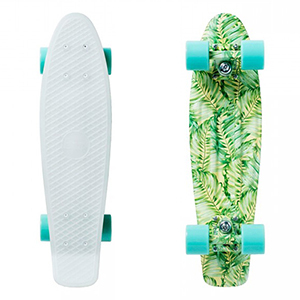 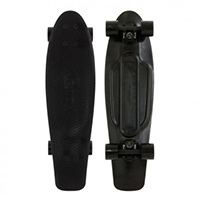 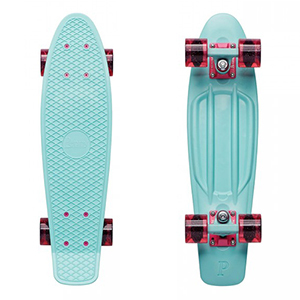 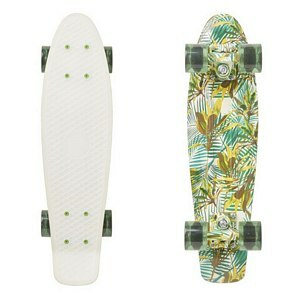 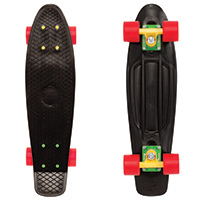 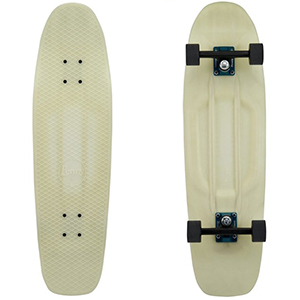 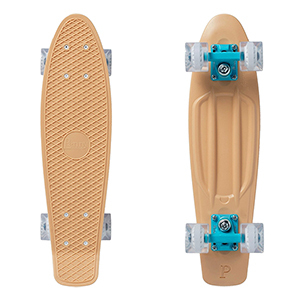 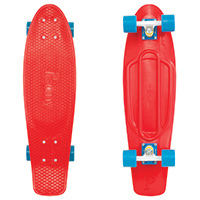 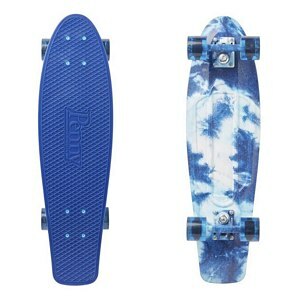 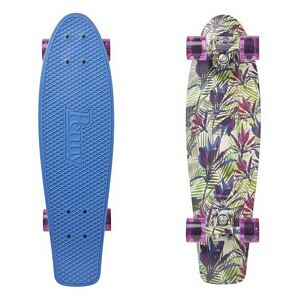 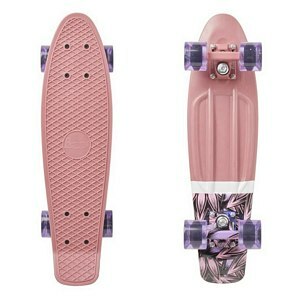 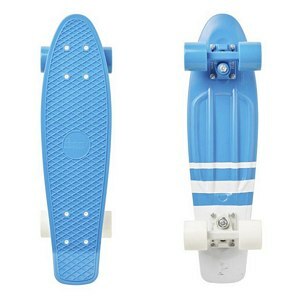 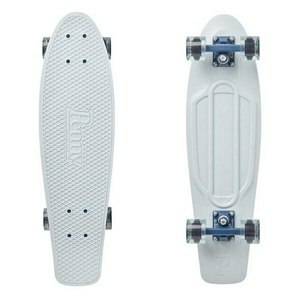 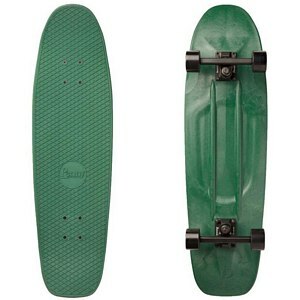 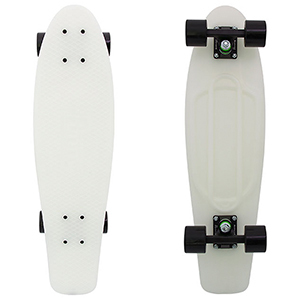 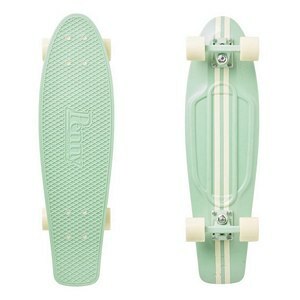 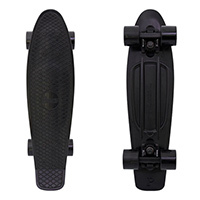 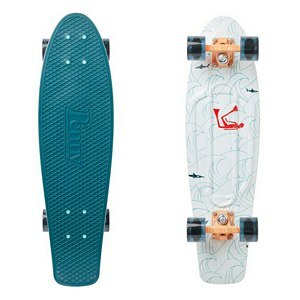 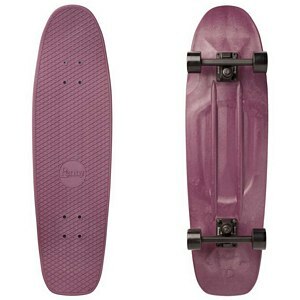 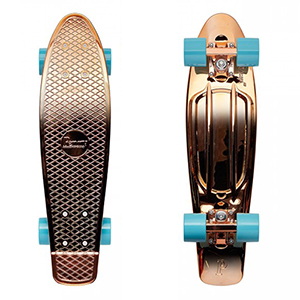 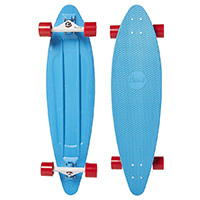 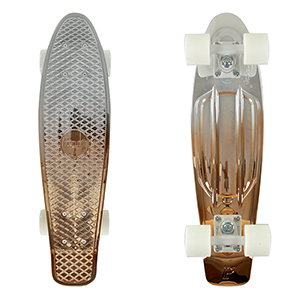 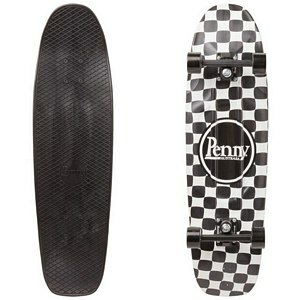 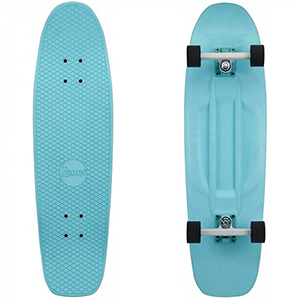 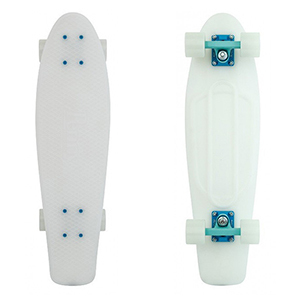 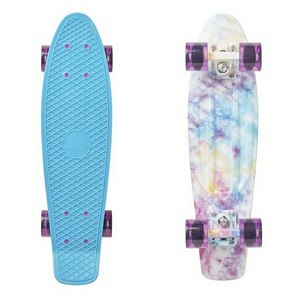 Penny Boards produces cruisers made from a plastic material. 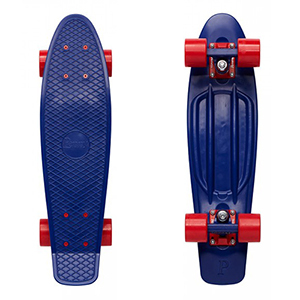 Founder Ben Mackay has over more than twelve years experience when it comes to creating boards, which shows in the great looking and high quality boards from Penny. 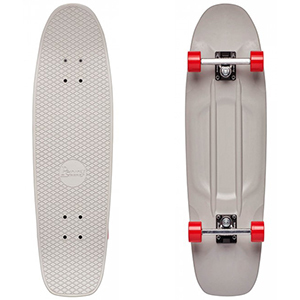 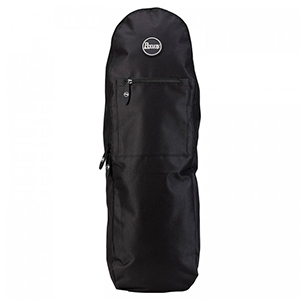 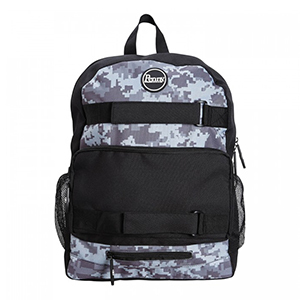 Take a look at the different models and sizes at Skatestore!